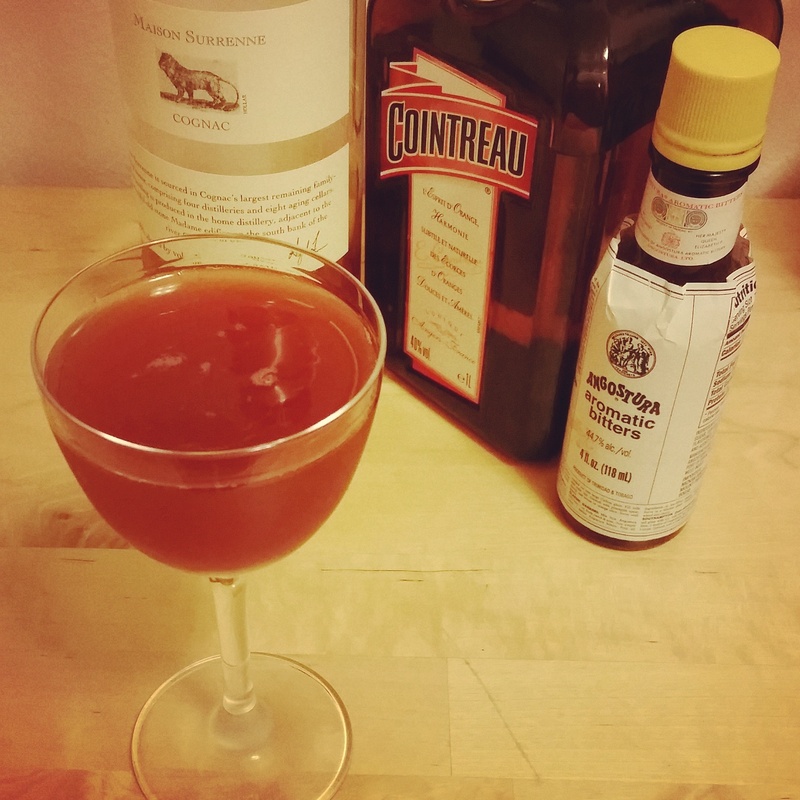 Bitters are to cocktails what proper seasoning is to food. You can make a drink without them but once added the difference is remarkable. Angostura bitters are one of the most well-known cocktail bitters. They are an extremely concentrated botanically infused alcoholic mixture made of water, alcohol, herbs and spices by House of Angostura in the country of Trinidad and Tobago, legend even has it that only five people actually know the exact recipe. You’ll find Angostura bitters as a key ingredient in classic cocktails like the Old Fashioned and the Manhattan, as a garnish in the form of a few aromatic drops atop a Pisco Sour and in the case of the two cocktails featured below it adds a botanically spicy note. 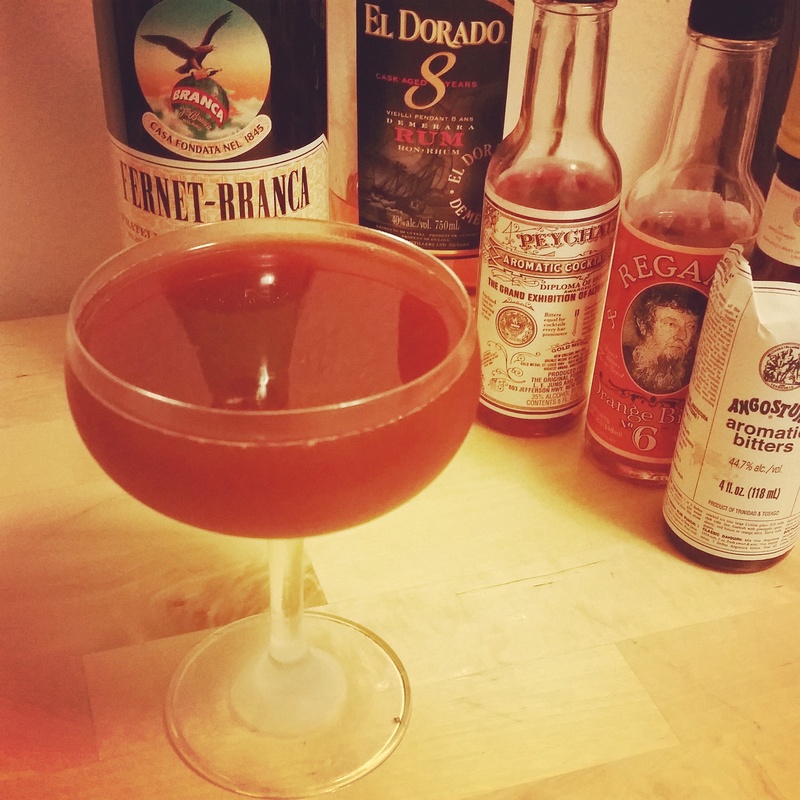 Don’s Little Bitter Cocktail: rum, fernet, lotsa bitters! Combine in an ice-filled glass and shake for 15-20 seconds. Strain into a cocktail glass or serve down in a chilled, empty rocks glass. Angostura Bitters are also known to have “medicinal” properties or so say the elders in my family. So consider this a bonus. Drink down in one drink but do not chug.